What Is a Dental Auxiliary? A dental auxiliary cleaning a woman's teeth. A dental hygienist would be considered a dental auxiliary. A dental auxiliary is someone who helps assists a licensed dentist. Auxiliary jobs include dental hygienists, assistants and technicians. Laws related to dentistry vary between nations but in many instances, a dental auxiliary may be able to perform some of the same functions as a dentist without being under direct supervision of a one. While some of these individuals handle complex tasks, many auxiliaries have received no specialized training in which case they can only perform very basic tasks. Hygienists are licensed professionals who are mainly concerned with educating patients about oral hygiene and taking steps to prevent decay and other types of problems from arising. People employed in these roles regularly schedule teeth cleaning sessions for patients during which they use metal implements and chemical formulas to remove plaque and dirt from the teeth of patients. During these sessions, the hygienist will look for evidence of decay, gingivitis and other problems. Typically, such issues have to be addressed by an actual dentist rather than a dental auxiliary which means that hygienists are primarily concerned with prevention rather than remedies. 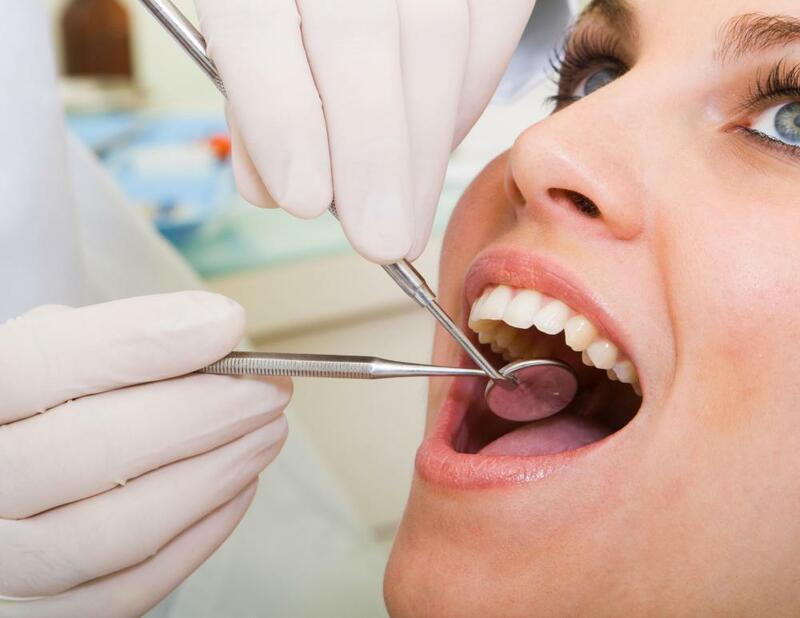 An assistant is a dental auxiliary who assists a dentist during surgeries. Some people employed in these roles are non-skilled individuals who handle simple tasks such as sterilizing equipment or handing drills and other implements to the dentist. Before and after the surgery, the assistant may cater to the needs of the patients by providing them with refreshments or giving them gowns to wear to ensure that chemicals, blood and tooth fragments do not get on their clothes. In many countries, assistants must attend training courses that are followed by a licensing examination. Licensed assistants can perform some of the same functions as hygienists and may be able to prepare anesthetic or filling compounds during the surgery. Someone employed as a technician is responsible for producing crowns, braces, dentures and other types of implants and equipment that may be inserted into the mouths of patients. As with hygienists, anyone employed in one of these roles must have completed a college based training class and a certification or licensing course. In many instances, technicians have very little contact with patients since casts for teeth are often prepared by dentists or assistants. Dentists normally spend some time working as interns under the direction of a trained professional. During internship programs, trainees may handle some of the duties that are usually handled by assistants or hygienists. At some teaching schools, a trained dentist may perform surgery with a large group of interns taking on various types of support roles. What Does a Dental Assistant Trainee Do? How Do I Become a Dental Assistant Trainee? What Are the Different Types of Dental Assistant Qualifications? How do I Write a Dental Assistant Cover Letter? How do I Choose the Best Dental Assistant Course?